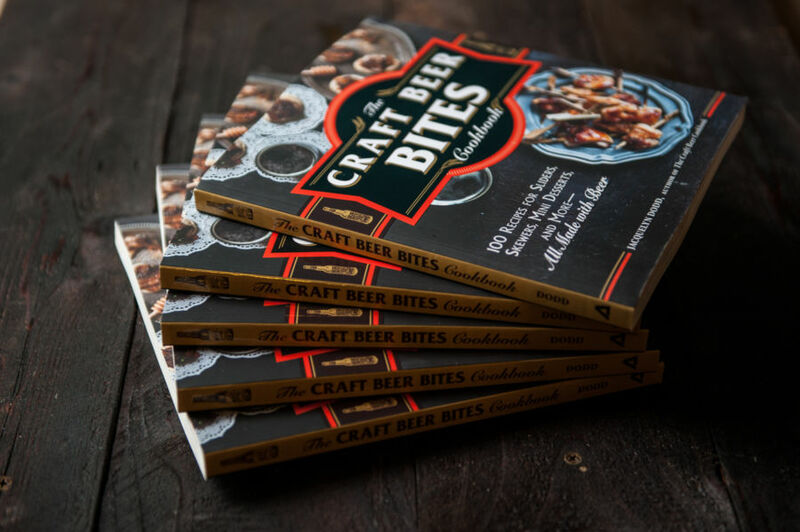 Win a Copy of Craft Beer Bites before it’s released! Win an advanced copy of the forthcoming Beer Bites Cookbook! Been following the blog for years. Would love the book! Your recipes are always delicious!! I would be excited to try out some new ones! Great giveaway, could use this as I love to bake/cook with BEER! Winning a copy of your book would be worth every pound I would gain (while I’m currently trying to lose) making, eating and sharing your delicious recipes! I love to cook with beer. This would be a great item to win. Just in time for holiday entertaining! Yes! Sure this book will be amazing! Yes please! Brew day snacks! Your first book was wicked Pissah Awesome! Can’t wait for the second one!